Gift certificates are for everyone that likes outdoor activities on the water. Our Lake Erie charters gift certificates, makes the perfect gift for anyone who likes to catch walleye, perch and small mouth bass. 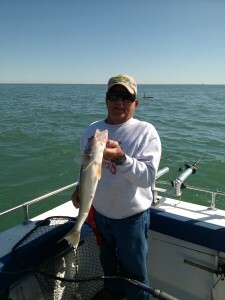 Surprise that special person with a chartered fishing trip on Lake Erie. You can choose your preferred charter trip from the listing below. 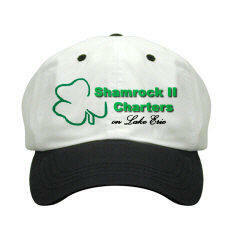 For convenience, you can purchase your charter using PayPal. You don’t need a PayPal account to make your purchase. Captain John can email you a link, so you can print your gift certificate at home or the office. Great gift for family members, employees, your boss, and your fishing friends. Click on the fishing charter below to get more information on our charter page.